Yesterday was a relaxing Sunday Funday in my sassy little world! 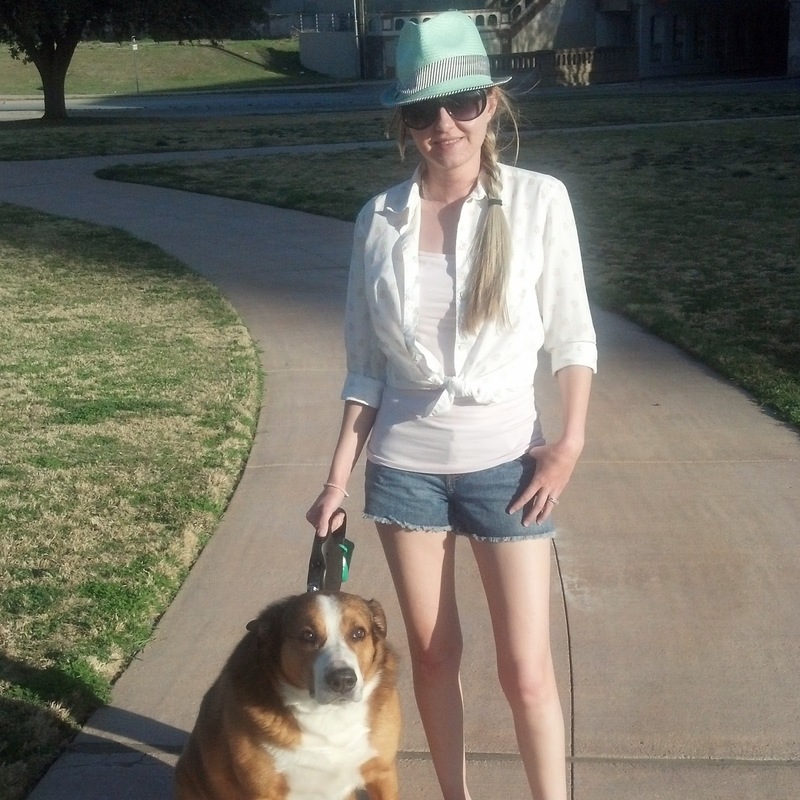 Can we talk about the amazing weather over the weekend in Fort Worth?! 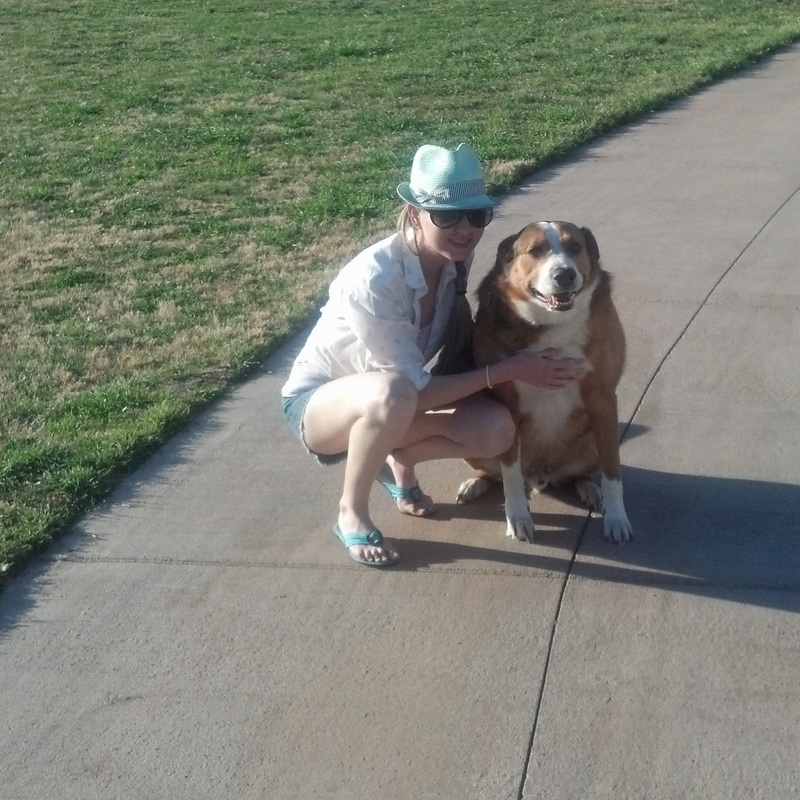 I was loving the sunshine!! 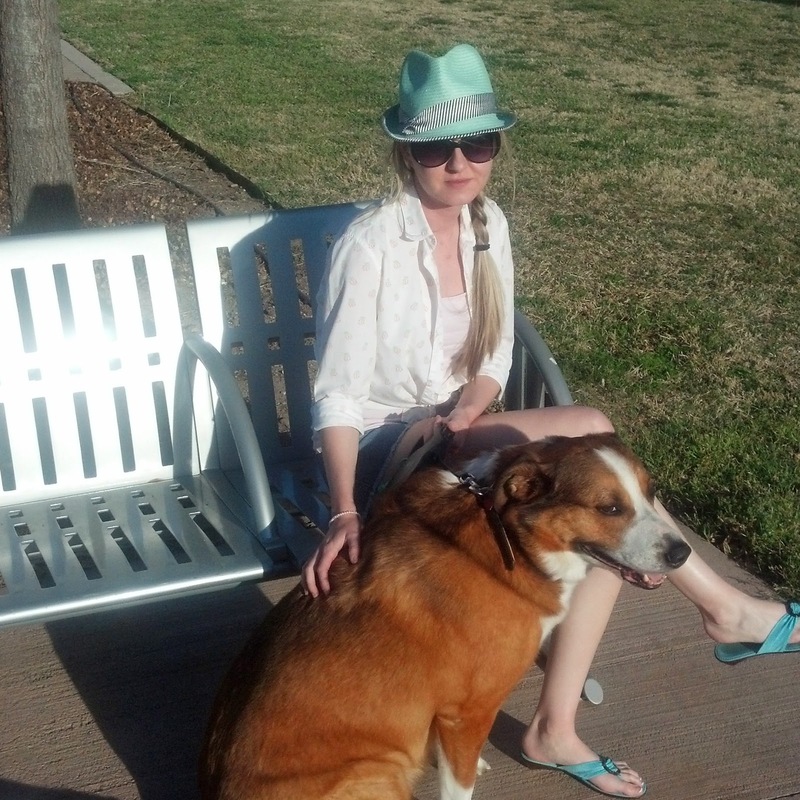 I was able to bust out the shorts, sandals and hats, which made me extremely happy! Good morning y'all! Once again I'm faced with a fabulous problem... having TOO MANY free events I want to attend in Fort Worth! How amazing is it to live in a city with so much to offer that you can't fit it all in?! I love Funkytown!! Here's a few things I'll be checking out today! Be sure to see hi if you're out and about and see me! Please be sure to take advantage of these events and remember how lucky we are here in Fort Worth!! What events will you be hitting up? Do you know of a free event I missed? These two products have been selling like crazy in the past two weeks! I can barely keep them stocked in my store! Everyone that is trying them is LOVING them! Get on-trend with Mary Kay CC Cream and the hottest lip color for Spring 2014, Coral! Have you tried them yet? Contact me for your complimentary makeover! Happy Friday and Happy Spring y'all! Ok Ok, I know I'm suffering from newlywed bliss and everyone's probably tired of hearing about it... deal with it LOL ;-) But I can't really help it! I just married the love of my life, and every time I look at my rings, I get SO happy! Here's today's little details! 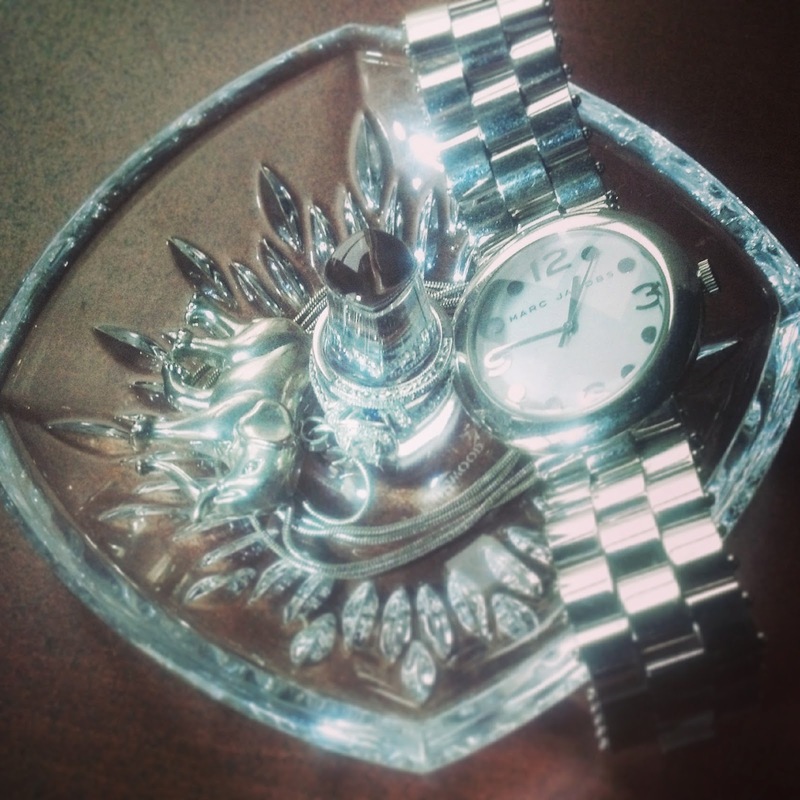 My engagement ring is from the Vera Wang Love collection, and the ring holder is Vera Wang for Wedgewood. My wedding band is from Kay Jewelers. The watch is Marc Jacobs (obviously) and the elephant necklace is a favorite of mine from H&M. What's your favorite piece of jewelry? Last night Chris and I decided we needed some Tie Thai for dinner! Haha shocking, I know... we're not there every week or anything :-) As we walked down the street, we passed the newest bar on the Houston Street strip, which I've been eyeing for awhile now... 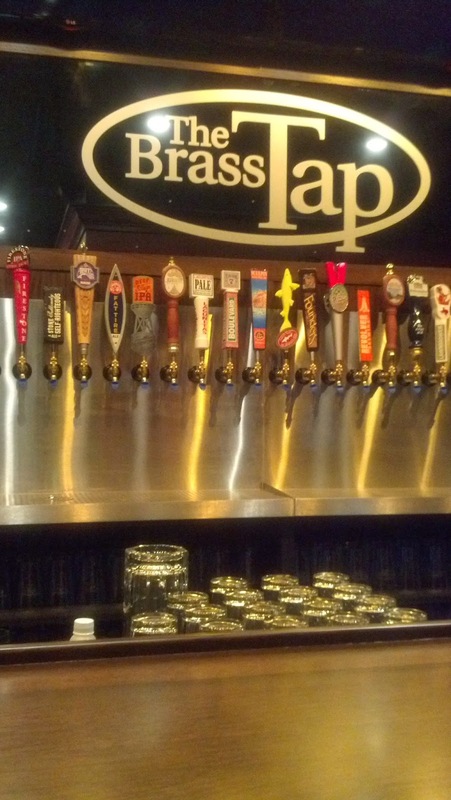 The Brass Tap. Have you seen it? Well, guess what... they're ready to open! Beer lovers rejoice!! This place has the biggest selection I've ever seen! I mean, this is no joke... taps galore... and refrigerator after refrigerator of bottles and cans. On top of the ridiculous selection, the owners were also ridiculously nice! Yeahhh we kind of just popped our heads into the bar... hey, the door was open :-) We had the pleasure of speaking with them for awhile, and they even let us taste a beer... of course, now I'm forgetting which one. We were also told about their private Facebook party this Saturday night! Ooh la la ;-) If you're interested in attending, you have to stop by the Brass Tap and pick up an invite this week... they're extremely limited!! Check out the details on their facebook page! I hope to see you there Saturday night! 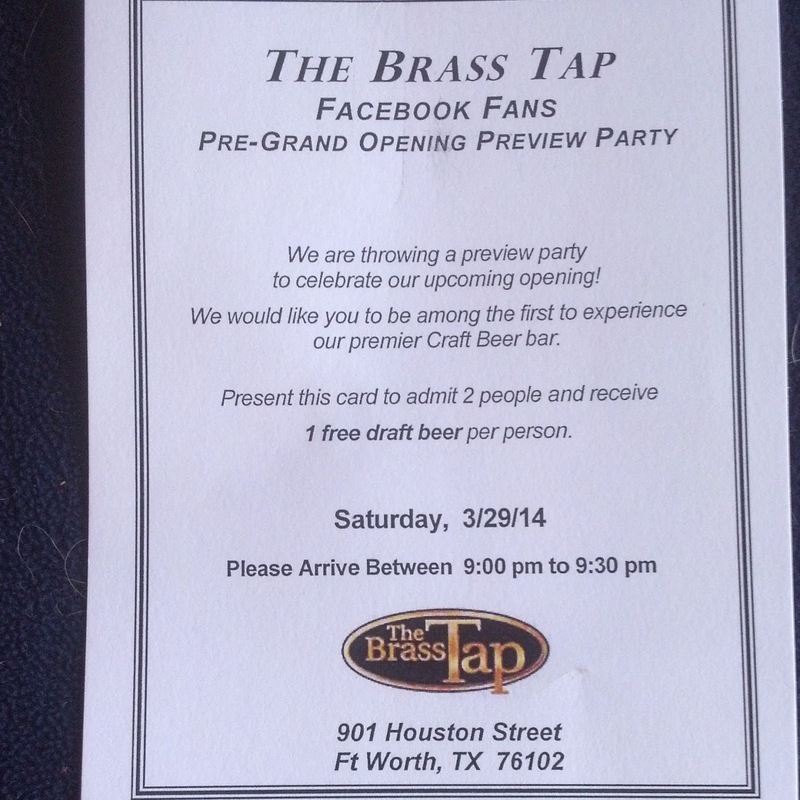 Let's welcome this amazing beer-lover-bar to the neighborhood! 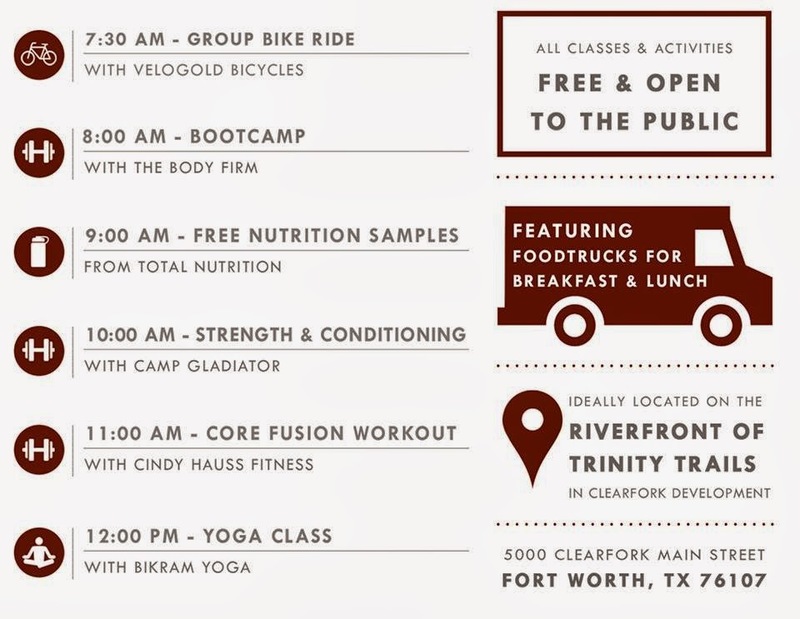 It may be a gloomy day but there's still a bunch of FREE activities happening today in Fort Worth! 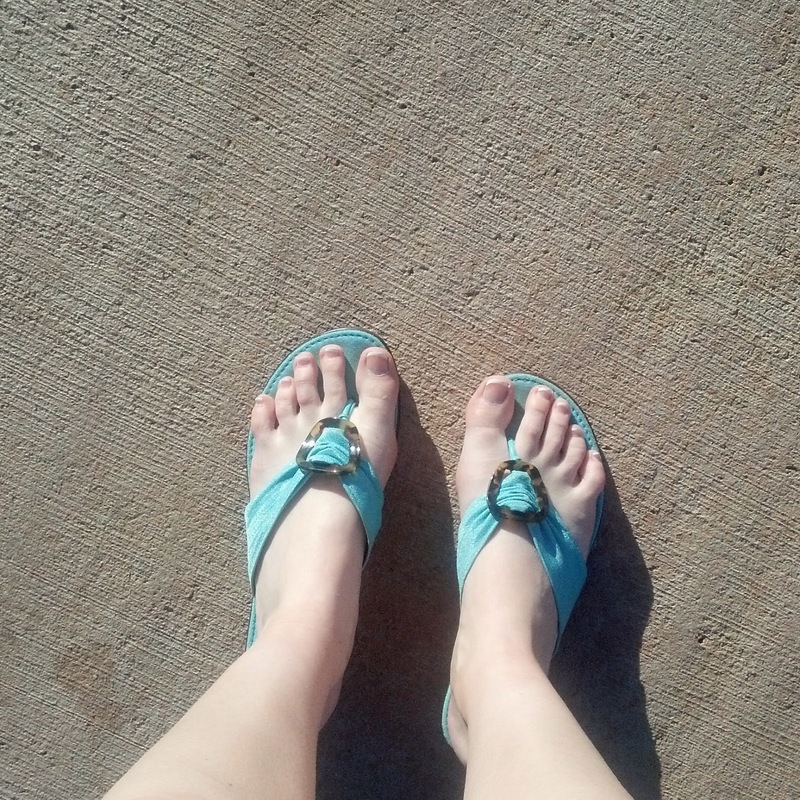 I just got home from my first yoga class ever at The Trailhead. I'm not usually the get-up-early-and-go-workout type but I decided to take advantage of a free class! 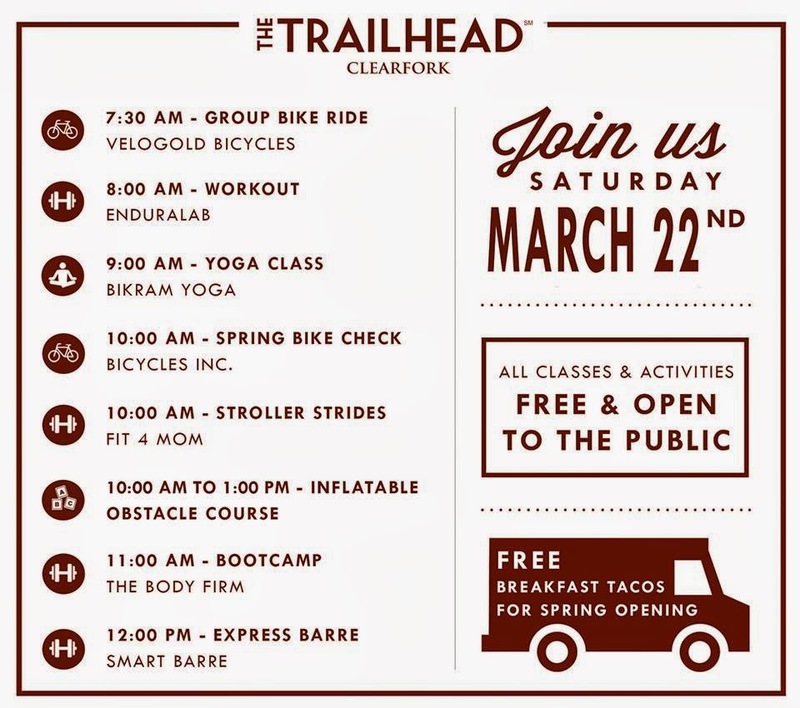 Trailhead is located along the Trinity River, just across the Clearfork bridge from Hulen Street. Chris and I discovered this the other day on our walk, and after seeing their Spring Kickoff Lineup, I knew I wanted to come back today! I struggled a little in the class, but hey, I'm a beginner! And I was actually told that I didn't look like I've never done yoga before... SCORE. There's still lots going on over there today, so check it out! 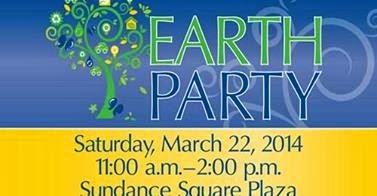 If you're near downtown this morning and early afternoon, check out Sundance Square for the 3rd annual Earth Party! And last but not least, if there's one event to attend today (rain or shine... seriously, I'll be there!) it's Brewfest on Crockett (West 7th). Admission is free and there will be live music to accompany a great selection of craft beers (available for purchase). Hope I see you out and about today!! Let's enjoy all that our beautiful city has to offer! We're so lucky to have so many events that are free to the public! 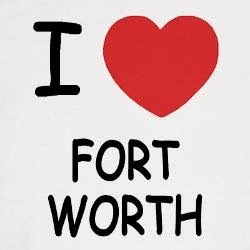 I love Fort Worth! If you didn't already know... I'm now a MARRIED woman!! It's weird, I know ;-) And just like everyone tells you, it flies by faster than you could ever imagine. I keep catching myself staring at photos of me in my dress, and of all my girls and all the decor and of course, my handsome hubby... and I just want to do it all over again!! I received an abundance of compliments on our wedding... and yes, I'm here to brag that I planned it ALL. No wedding planner for this girl!! BUT I did have a couple of key people that helped me pull this off and it seriously wouldn't have happened without them!!! 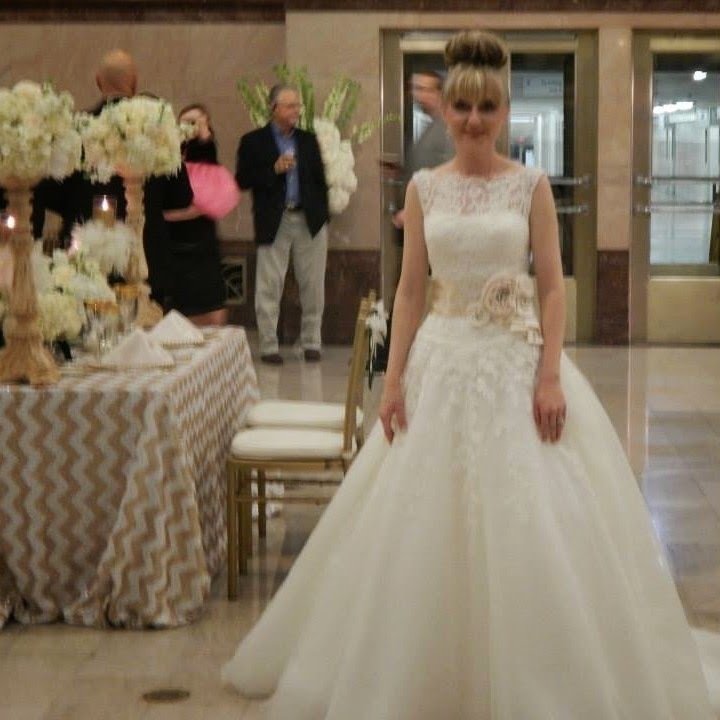 My floral designs came from Nicole Smedley Event Designs. Nicole went above and beyond not only with the flowers but also with tons of tiny details to fill in our tables. I knew as soon as I met Nicole that she had a huge talent and ability to stay focused on the details. I am a detail person... and I knew I needed very detailed vendors. If you're planning a wedding, choose vendors that have similar personalities as you. Because if you care about that tiny little candle holder looking just right, you better pick a vendor that also cares about that tiny little candle holder. And Nicole was the detailed perfectionist I needed! From the very beginning, I showed Nicole some photos from pinterest of table settings and florals I loved. I even showed her a picture of a specific table cloth I wanted, and a few days later, she had set up an appointment with vendors in the Dallas Design District and took me shopping for my linens! (P.S. I can't tell you how happy this made me. My background is in Interior Design and I used to spend almost every day shopping the showrooms in Dallas... and I miss it! So this day of shopping took me back and made me feel like I was shopping exactly where I needed to be! No mediocre linens and design for this Interior Decorator!!) Nicole went so far beyond what you'd expect and she helped me hunt down the exact look I was going for. And guess what... I can't tell you how many "oh wows" we got over those linens and floral!! The other huge helper I need to acknowledge and thank is Joanne from the T&P Tavern and Ritzz Catering and Events. Joanne was my day-of coordinator, as well as handling all of the bar service and appetizers. But her job was most definitely not limited to helping me on the day-of... she was a integral part of this process and our wedding seriously wouldn't have happened without her! Joanne coordinated every single vendor delivery and pickup, as well as giving me planning advice throughout. She's the person that noticed all the little details about serving dinner and helped me with final counts and making sure I had rented everything necessary. She was on her feet for DAYS straight helping me, as well as speaking with all the other vendors to make sure all of my bases were covered. She is simply AMAZING and I can't even say how much I appreciate her help! I will say that I was blessed from above with so many loving people that were dedicated to making our day special.. and it was just that... the most special day I could have asked for! Our photographer snapped over 1200 pictures and I can't wait to see them!! Until then, I just wanted to take a moment today to say thank you to everyone that helped, especially Nicole and Joanne, for their hard work and focus on making our wedding just the way I pictured it! I will have many, many more pictures to come, as well as many more details on the decor and more vendors! But for today, I just wanted to say thank you and share a couple of details with you (see below)! I hope you enjoy this sneak peak and I can't wait to share more! 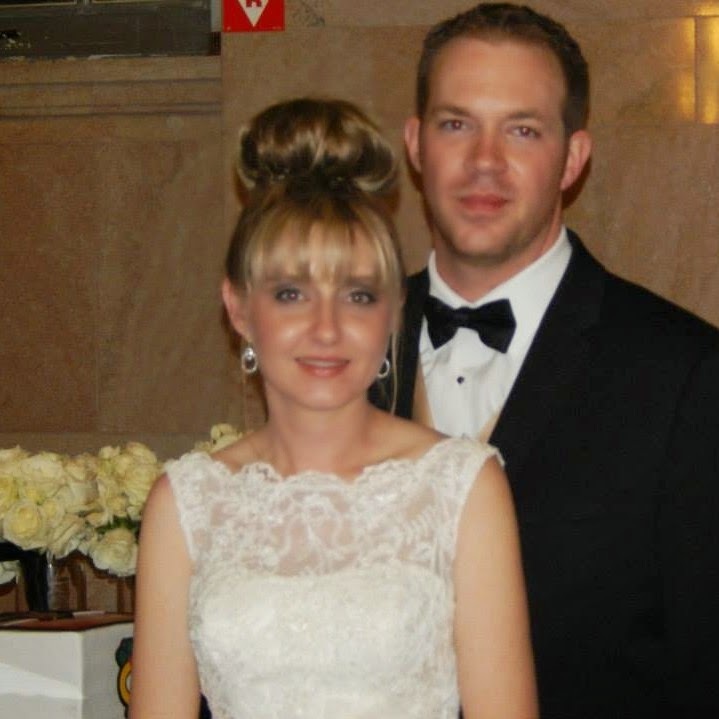 Hey... that's my handsome HUSBAND Chris ;-) And you can call me Mrs. from now on! CHEERS! Did you hear??! Our beautiful, one-and-only FUNKYTOWN was just named the #1 downtown of 2014 according to livability.com!! I'm finally feeling like everyone is catching on to what I've known for years! This city is amazing and I'm so happy to see it getting the recognition it deserves. From the Stockyards to Sundance Square to West7th and beyond, this rapidly-changing area is quickly winning the hearts of anyone who visits! Fort Worth boasts parks, museums, restaurants, shops, bars, and a ton of activities, both indoor and out, for visitors of any age. Young 20 & 30-somethings are flocking to the area with the abundance of recreation and unique bars & entertainment. 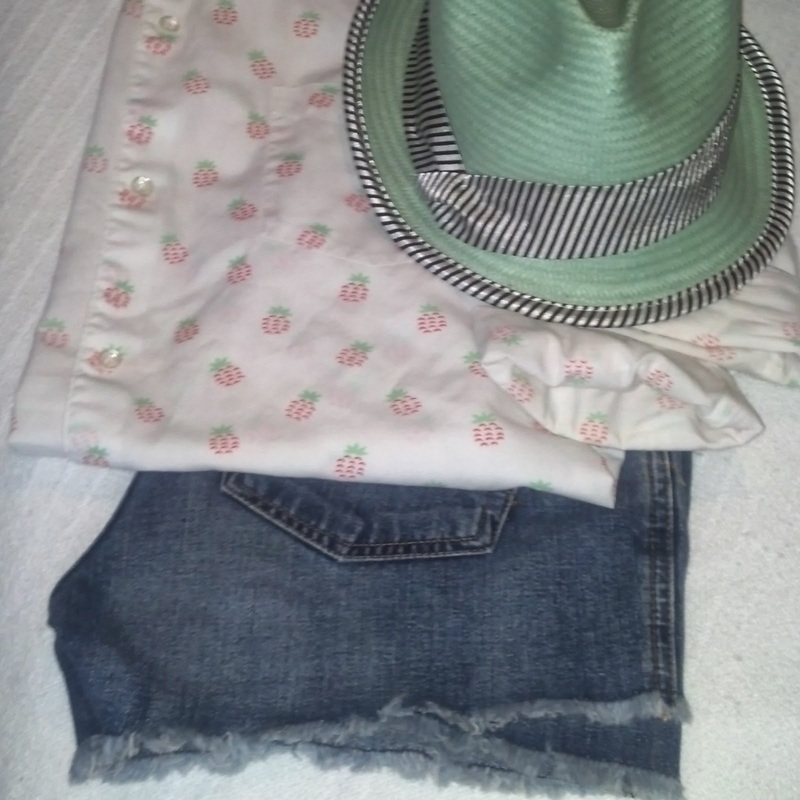 Feeling so spring today with these pretty little details! Links below! Shop with me on my website now through Friday March 14 at midnight and get 10% off with coupon code SPRING (put in customer comments during checkout). Sale applies to these products as well as everything on my website! Looking for something to do this Saturday? Why not get crafty with one of my favorite stores?! Michaels Craft Stores are having a fun open house where you can check out some of the classes they offer! 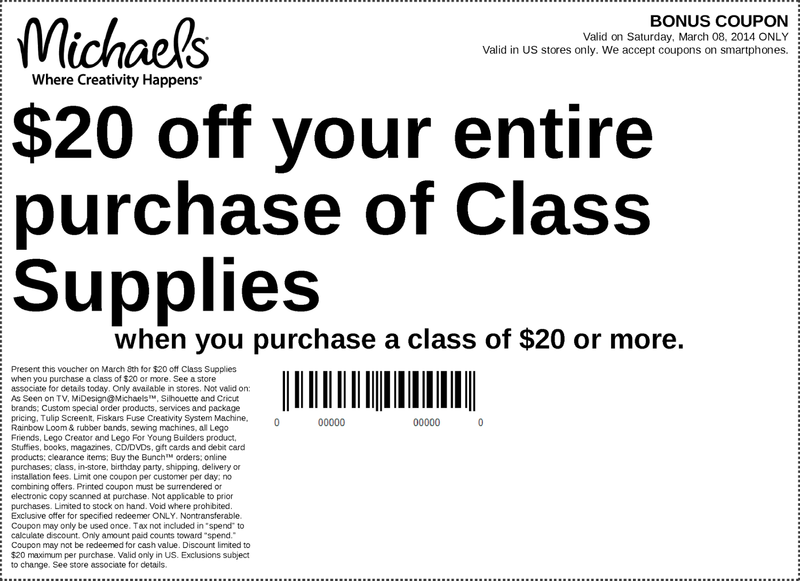 Visit the Michaels website for more info and to find a store near you! And guess what? I've got a COUPON for you! Print and take this with you tomorrow! I'd love to see what you make and even feature you and your craft on my blog! All you have to do is tag me on Instagram (@Texas_Sass) or share with me on my Facebook page and I'll pick my favorites! Happy crafting and shopping!! 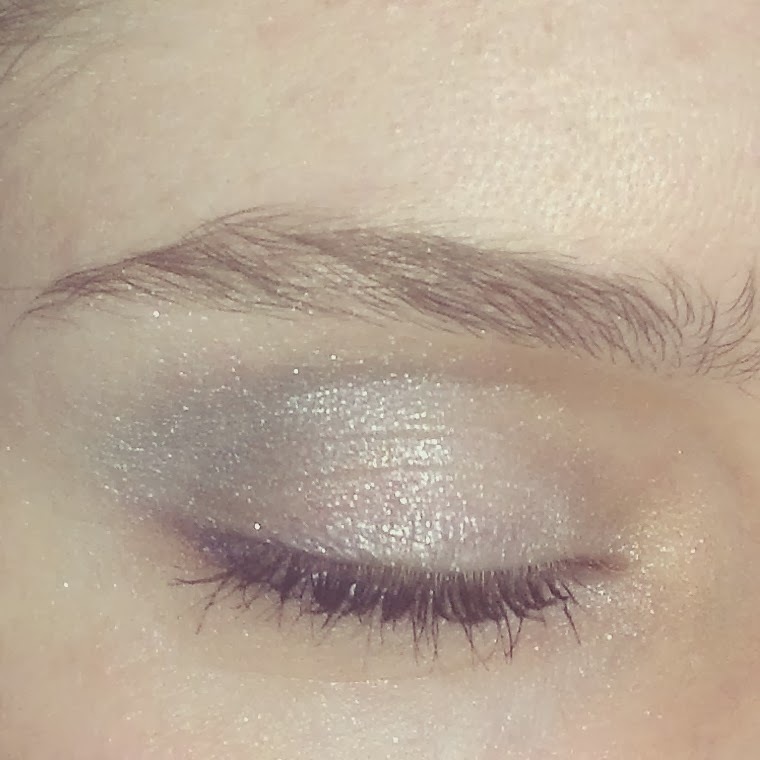 Get in the Mardi Gras spirit with fun, bold eye colors! 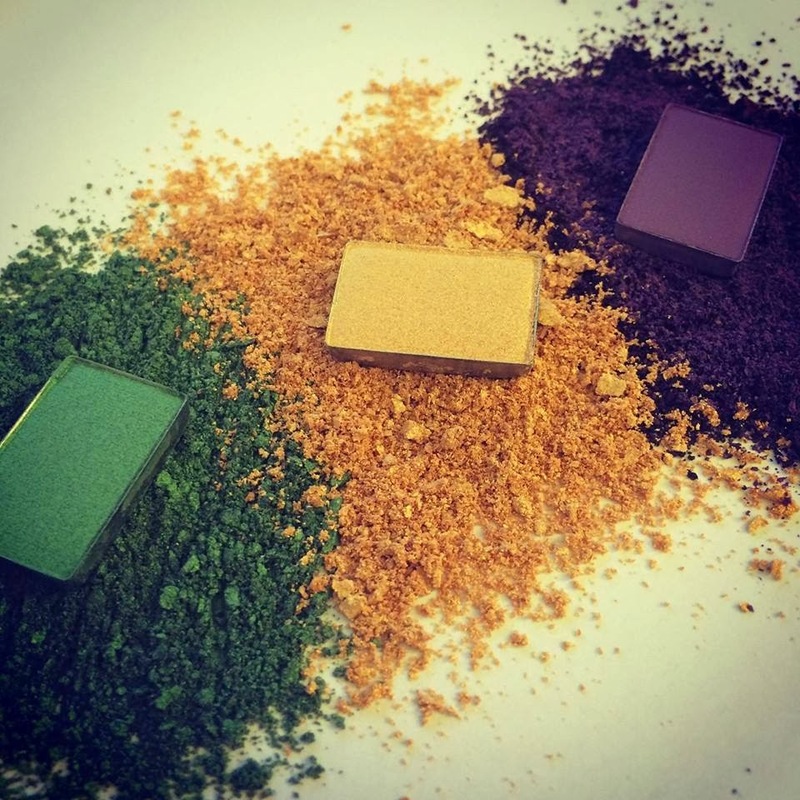 These mineral eye colors from Mary Kay have rich pigment and lasting power! 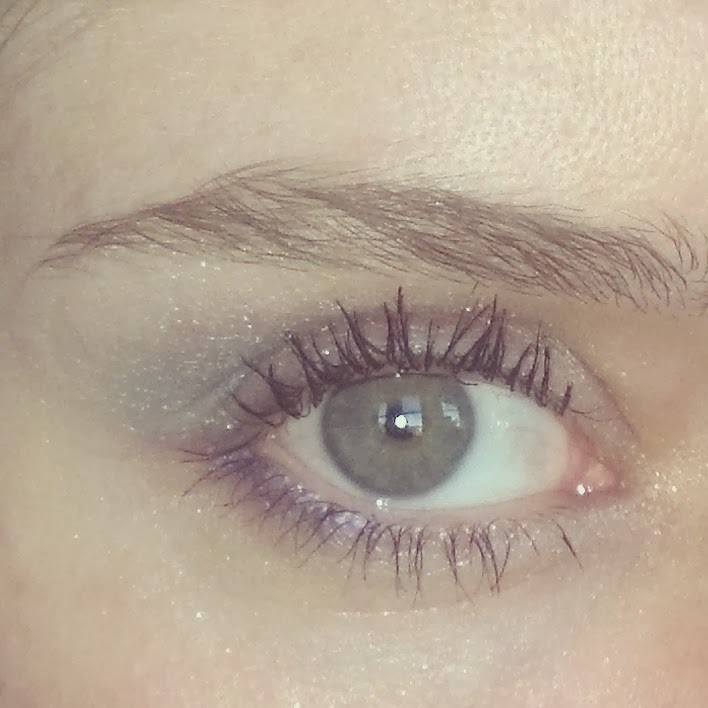 Add in Eye Primer to make the color POP even more and last longer! 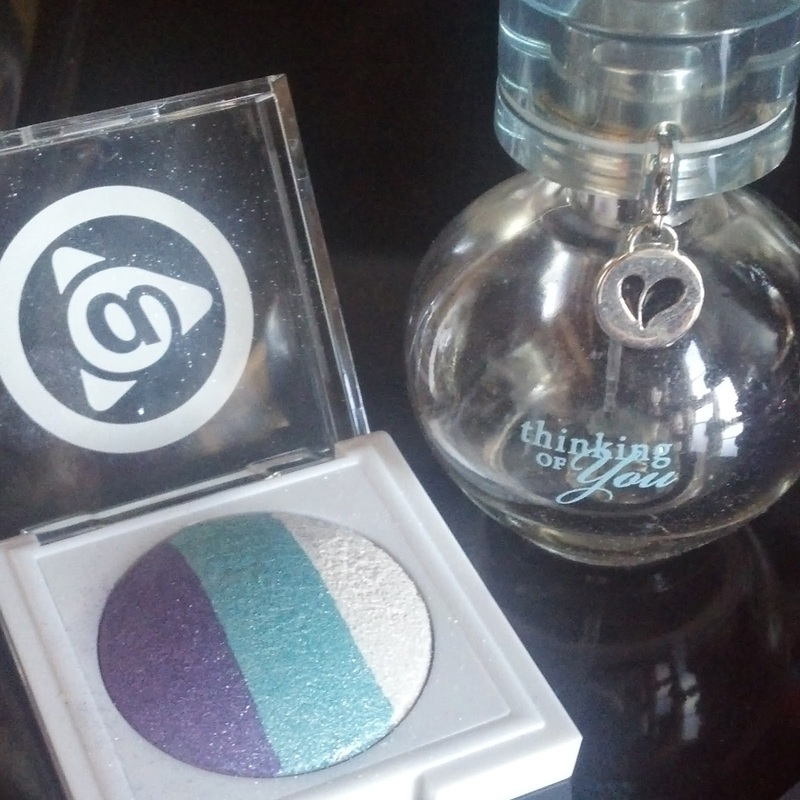 Check out these eye colors and much more in my Mary Kay online store! Remember, all products including color are guaranteed 100% so you never have to worry about trying something new!